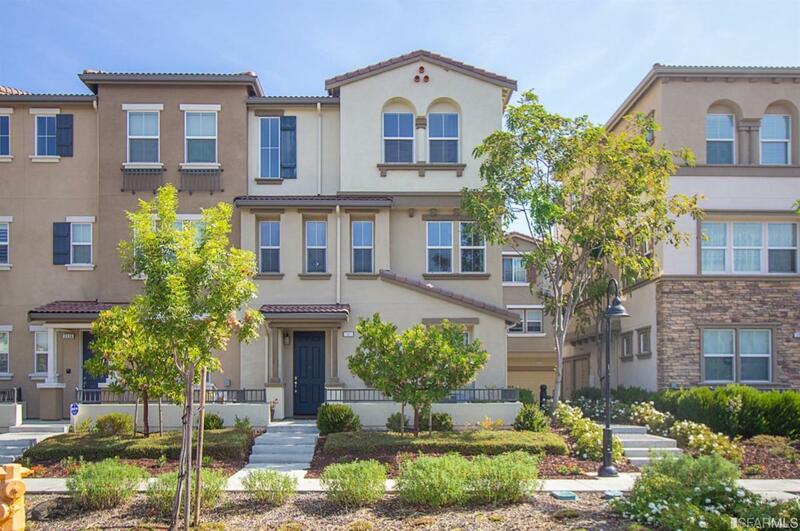 Spacious 4 bedroom 3.5 bath Townhouse style condo in the heart of downtown Hayward, close to restaurants, shopping an freeways 580, 880, 92. Direct open views of communitypark, playground and skies beyond. Enjoy abundant bright natural light in every room from three dimensions. 2 car garage. Listing provided courtesy of Colleen Mcferrin of Keller Williams San Francisco.